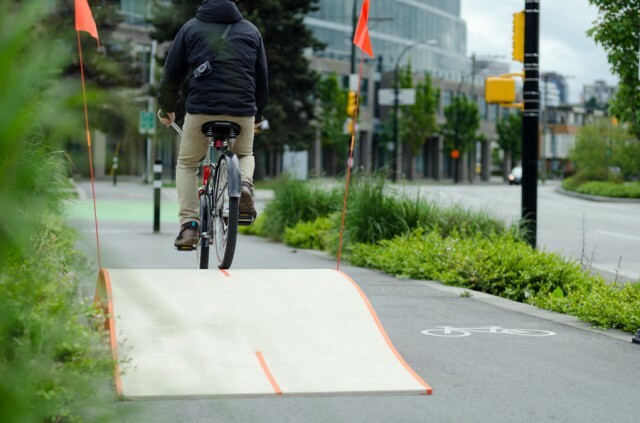 Commuting never looked like so much fun! 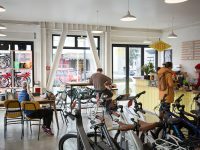 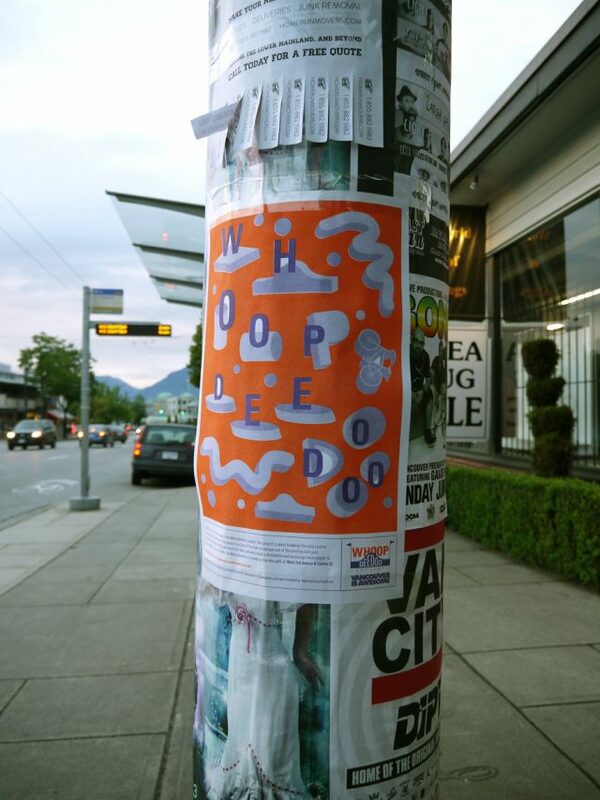 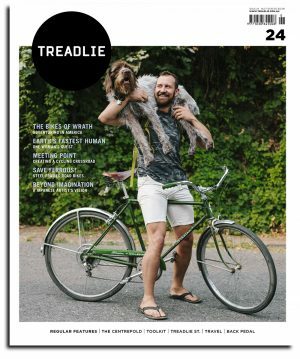 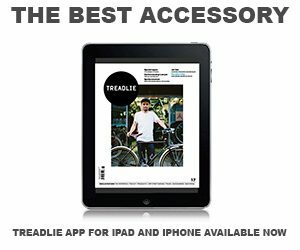 Greg Papove’s Whoopdeedoo project is about breaking daily routine and providing a fun moment on your daily bicycle commute, whether it’s to work, school or the shops. 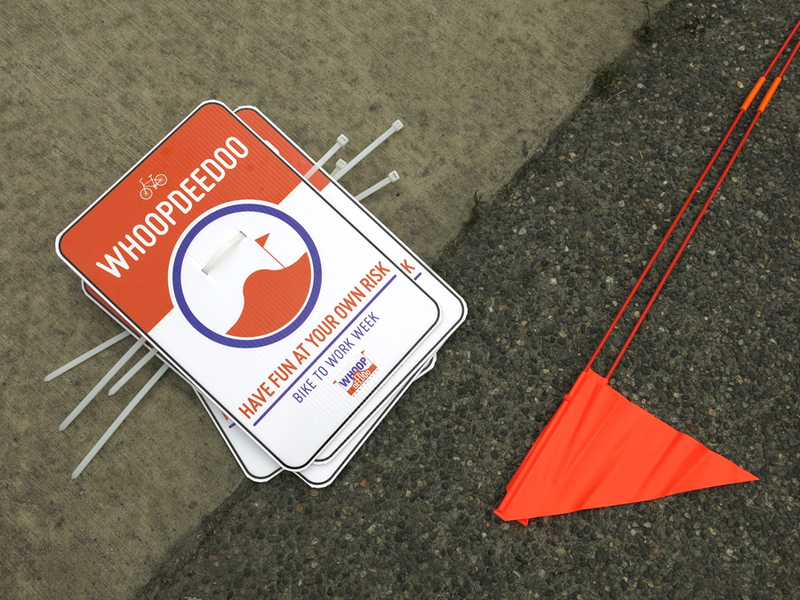 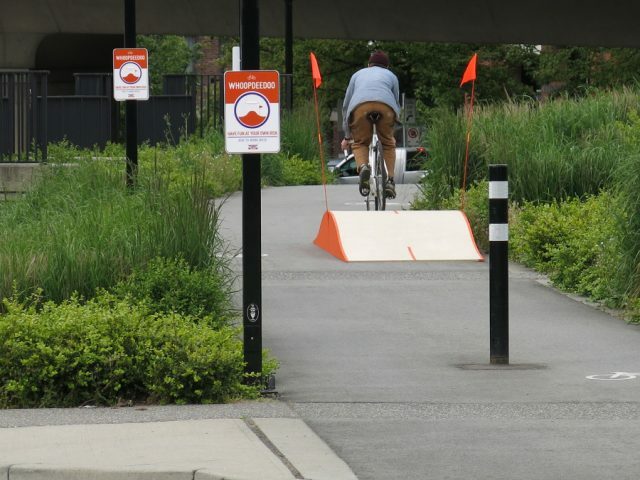 Installed during Bike To Work week in Vancouver, the Whoopdedoo project saw a ramp installed on a bike path so that riders experience that little bit of fun, or maybe even air! Designed for use by cyclists of all ages and comfort levels the ramp catches the attention of both riders and drivers who can see it from the road. 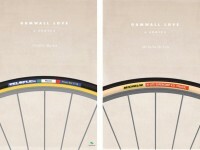 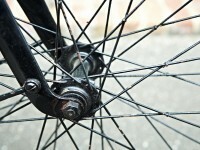 It may even be inducing a bit of bike envy in drivers. 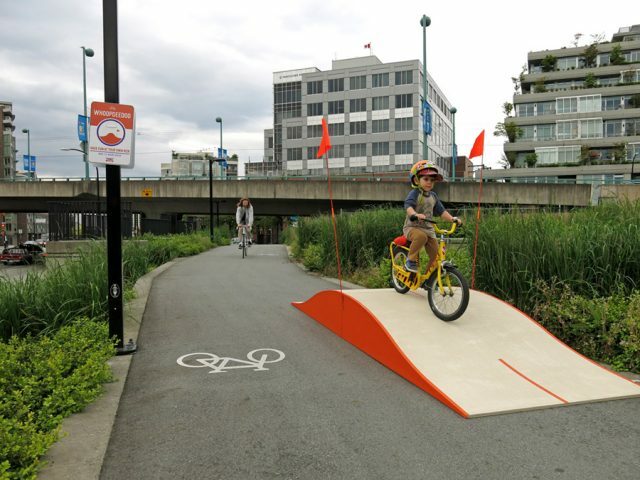 We can’t think of a city that wouldn’t be improved by the addition of these!